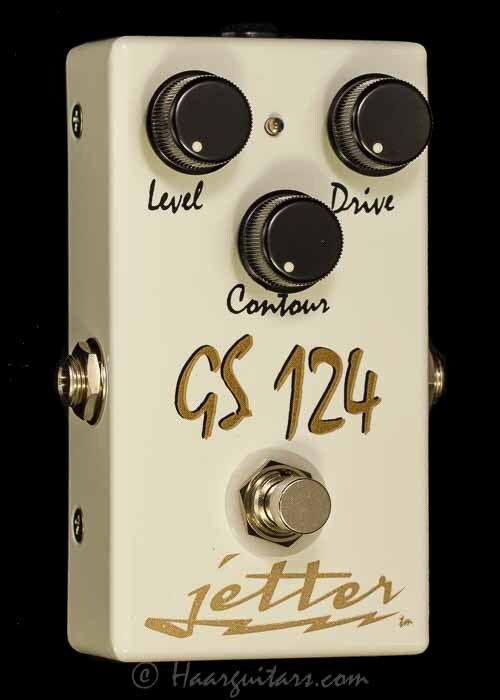 His live tones—which are incredibly similar—have been achieved by using a rather infamous, recluse’s amps. 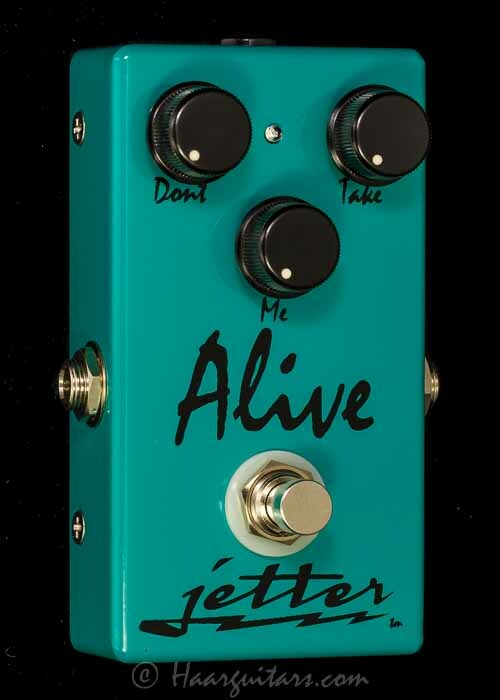 The Don’t Take Me Alive pedal (DTMA) took the better part of a year to finalize. With it, that elusive, moderate gain with sustain is achieved with all the touch nuance and harmonic control you could ask for. 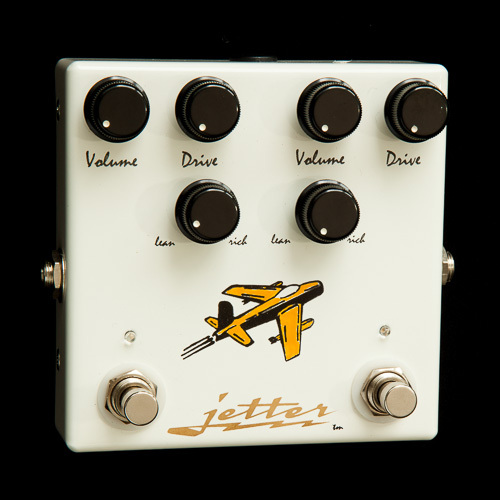 The DTMA is the type of pedal you can leave on all the time and do it old school from the guitar’s volume and tone controls. 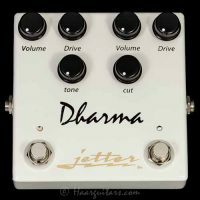 The DTMA was designed to work brilliantly with vintage output humbuckers, but attention was paid to allowing single coils to give up the goods as well.